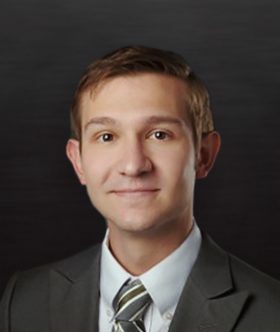 Johnathan Hinders is an associate who focuses primarily on cases involving civil litigation, specifically within the areas of bankruptcy; creditors’ rights; contract review and disputes; professional and director and officer liability; and trusts and estate disputes and litigation. Over the course of his career, Johnathan has lent his expertise in bankruptcy and creditors’ rights to local financial institutions and national entities alike to recover commercial and agricultural debts. He also works with individual clients on bankruptcy matters, in some cases defending millions in collateral. Johnathan received his undergraduate degree in English from the University of Texas. He graduated from the University of Texas School of Law with honors in 2014. While in law school, John was a member of the American Journal of Criminal Law and the Texas Law Students for Reproductive Justice. Outside the office, John dedicates his time as a volunteer for the Texas Ramp Project, a charitable organization that builds wheelchair ramps for people with mobility impairments.